A big thank you to Jim Demetriou from Mortgage Choice Jannali for becoming a 2017 Club Sponsor. Jim has been in banking for over 25 years where he has worked with one of the majors for the majority of his career in corporate and institutional banking before purchasing a Mortgage Choice Franchise in the shire. 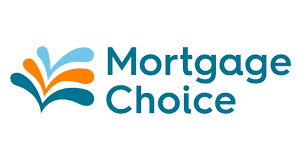 If you are looking for home loan then make sure you contact Jim at Mortgage Choice. Don't forget to mention Sutherland Hockey Club. Also don't forget to like Mortgage Choice Jannali, Sutherland Shire on facebook.